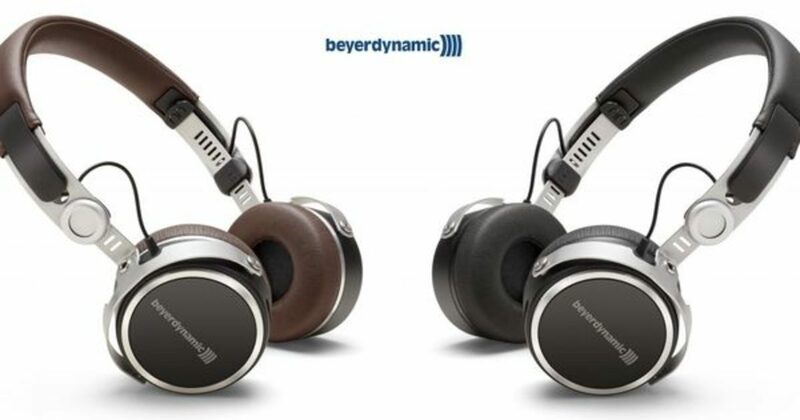 Beyerdynamic has sent us a set of Aventho Wireless to see how we feel they work for the Pro Consumer market. 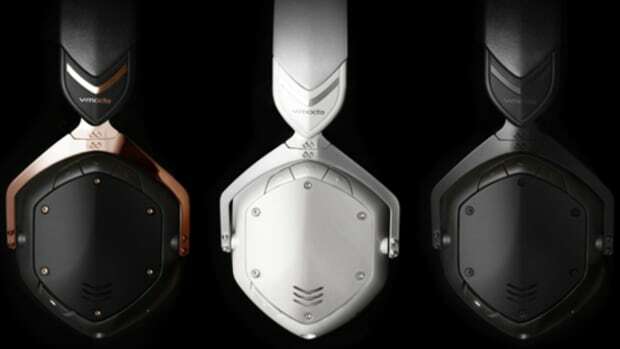 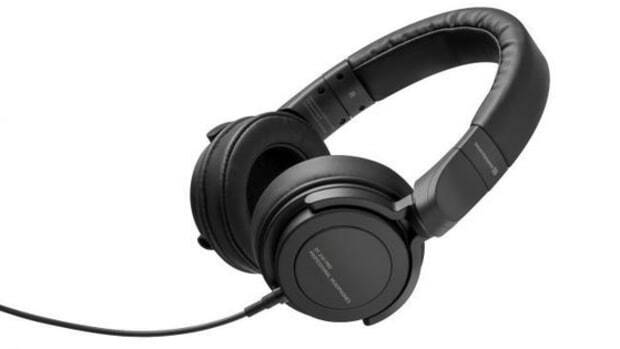 These headphones are not the best for DJ or Studio use, but they really standout when used with smartphones, tablets, computers, or any other everyday listening needs. 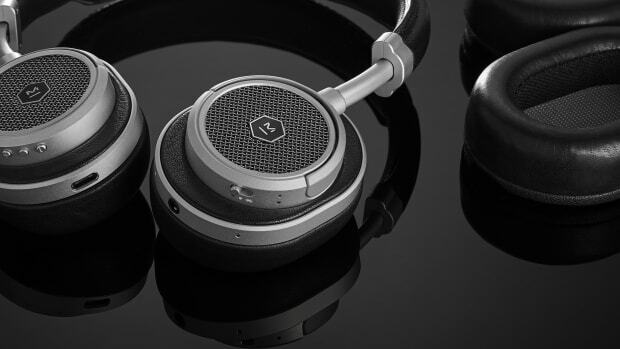 The Aventho Wireless have a 30-hour Bluetooth battery life, crisp sound, and a good metal and leather Industrial style construction. 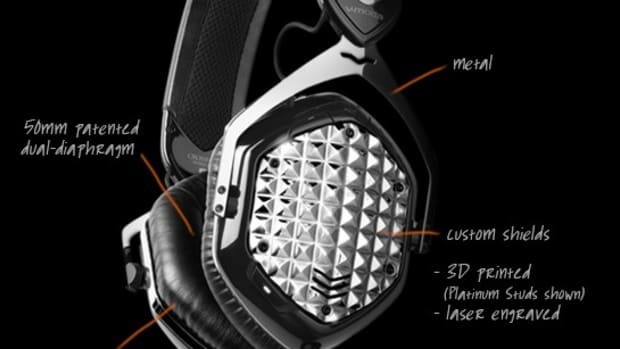 Check our our review and unboxing videos along with the review summary below to see our thoughts. 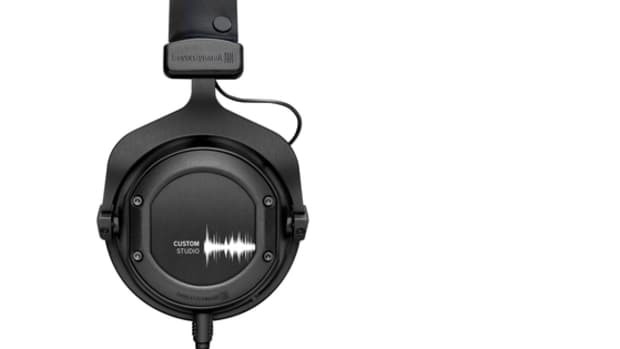 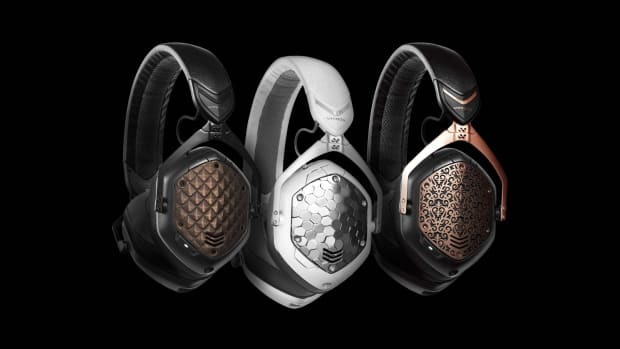 Watch the review of the Beyerdynamic Custom Studio Headphones!